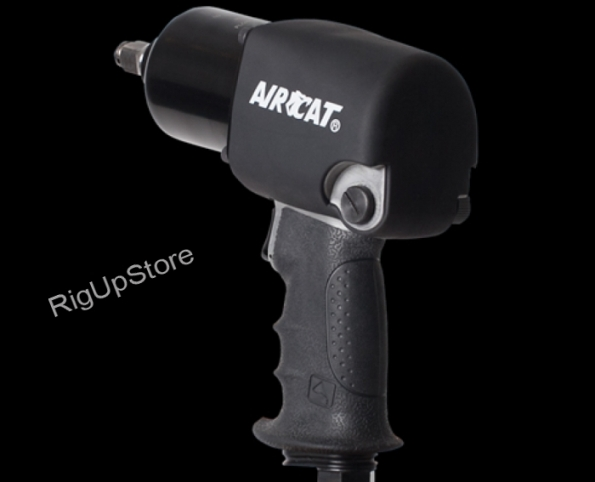 The AIRCATreg; line represents the most significant advances in the performance of pneumatic power tools in nearly 30 years. 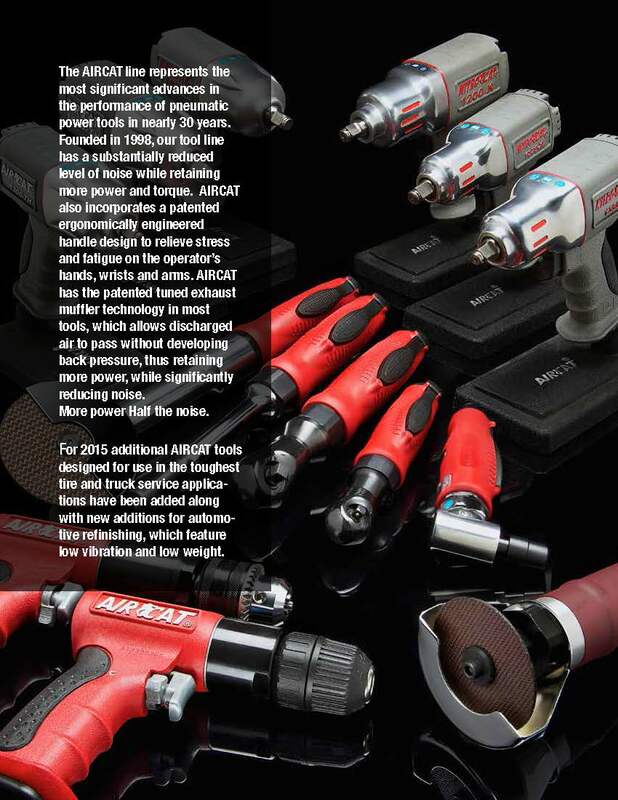 Founded in 1998, our tool line has a substantially reduced level of noise while retaining more power and torque. 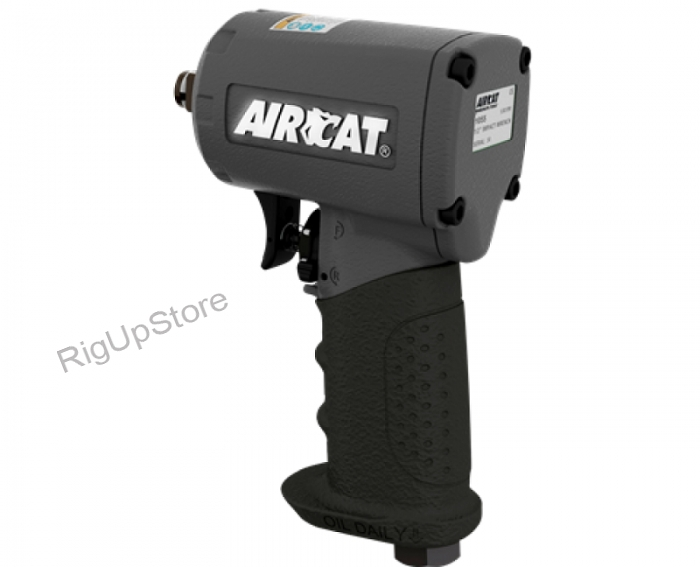 AIRCATreg; also incorporates a patented ergonomically engineered handle design to relieve stress and fatigue on the operatorâ€™s hands, wrists and arms. 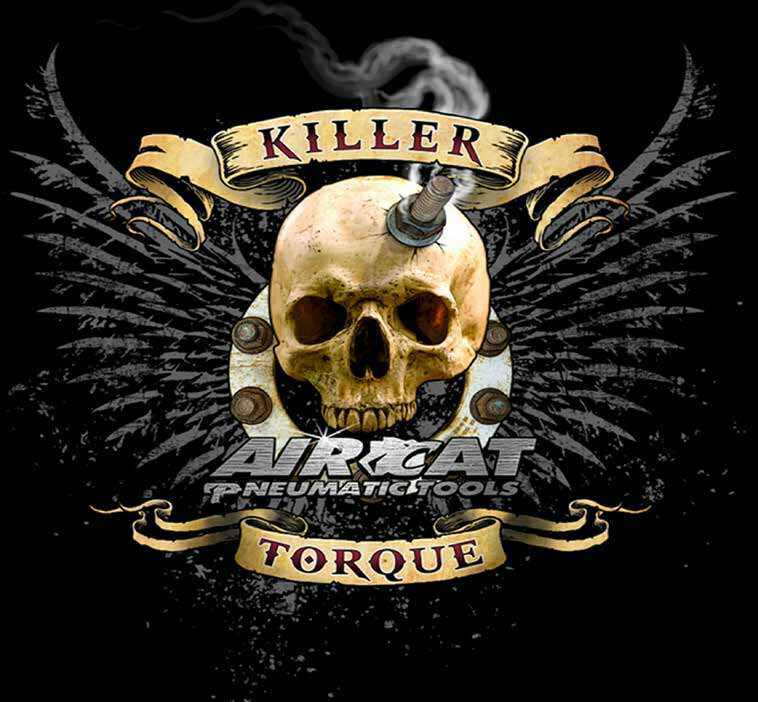 AIRCATreg; has the patented tuned exhaust muffler technology in all the tools, which allows discharged air to pass without developing back pressure, thus retaining more power, while significantly reducing noise. 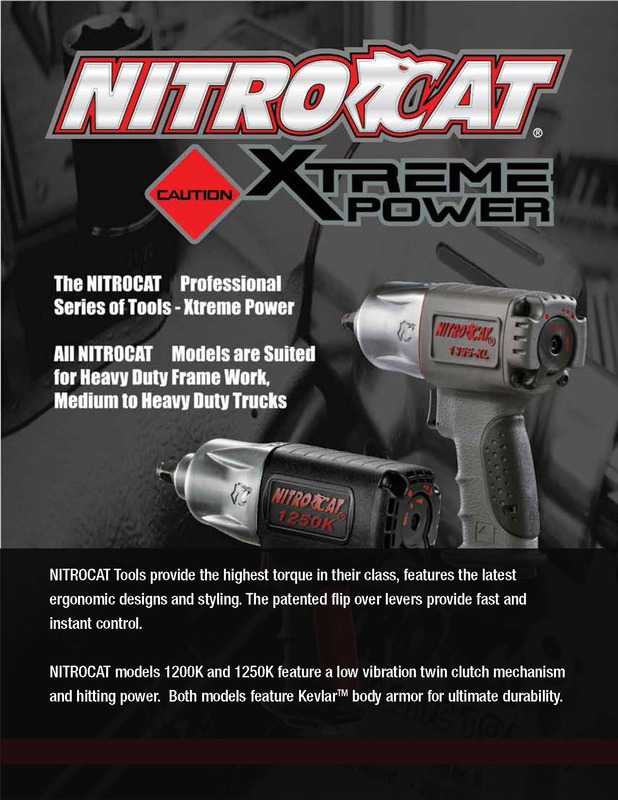 More power Half the noise. 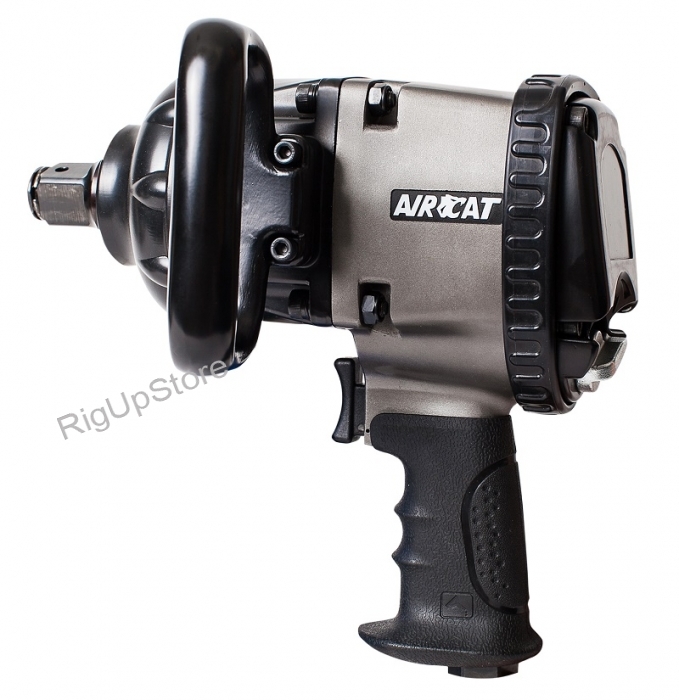 What makes AIRCATreg; different than our competition? 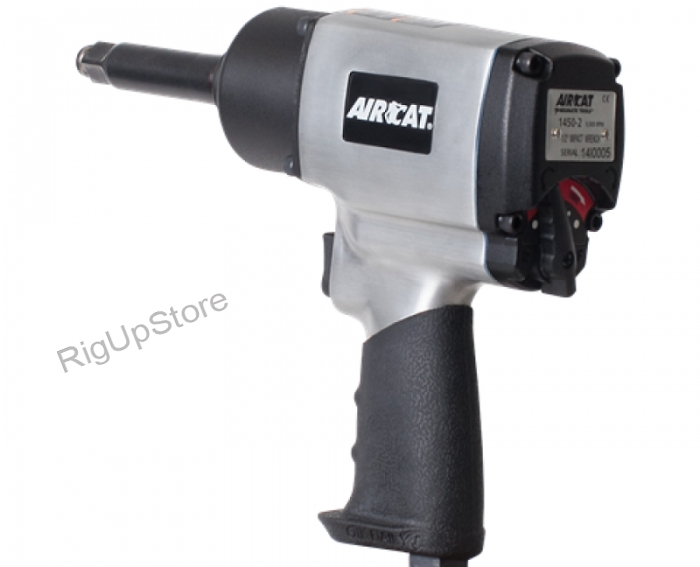 AIRCATreg; strives to maintain a high regard for Customer Service, by providing a quality product that is backed by a dedicated team of employees. 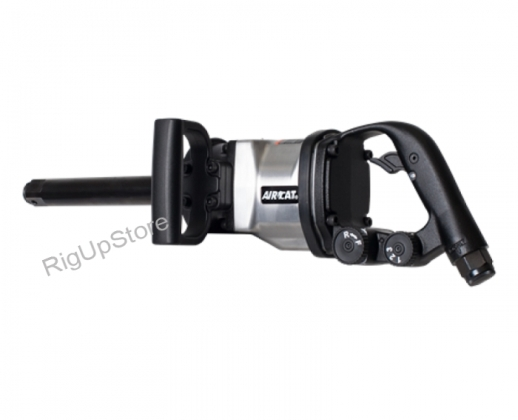 We maintain a swift and efficient industry leading turnaround time for all orders and repairs. 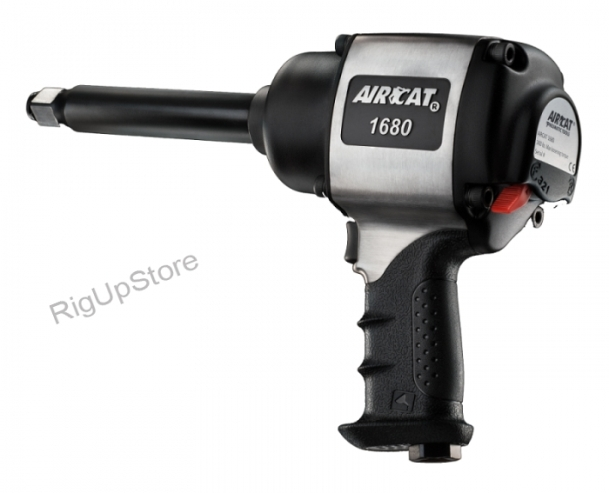 AIRCATreg; customers make us who we are, that is why AIRCATreg; has created a patented technology in all of our tools that puts the end-user first by giving them a quiet, ergonomically designed, high quality internal parts, powerful Pneumatic tool. 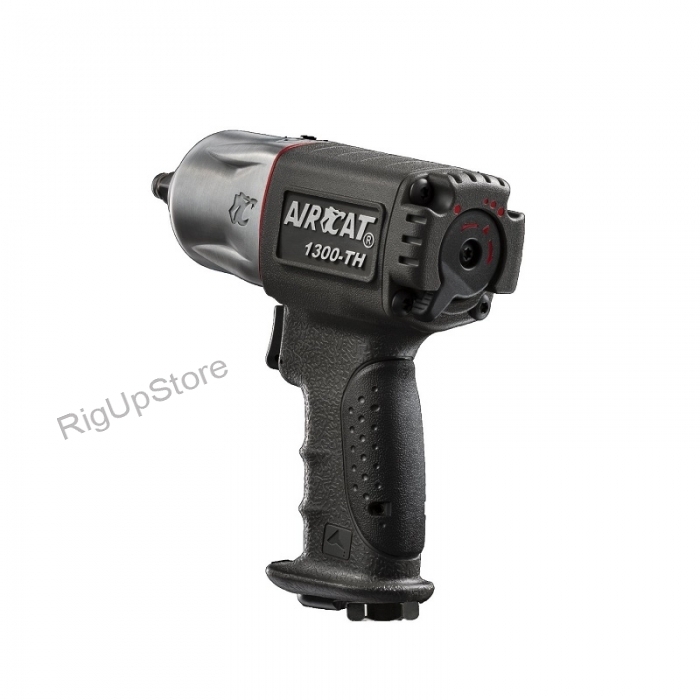 We strive to use only the highest grade steel in our parts, this gives the end-user a quality long-lasting air tool without any premature breakdown of the product. 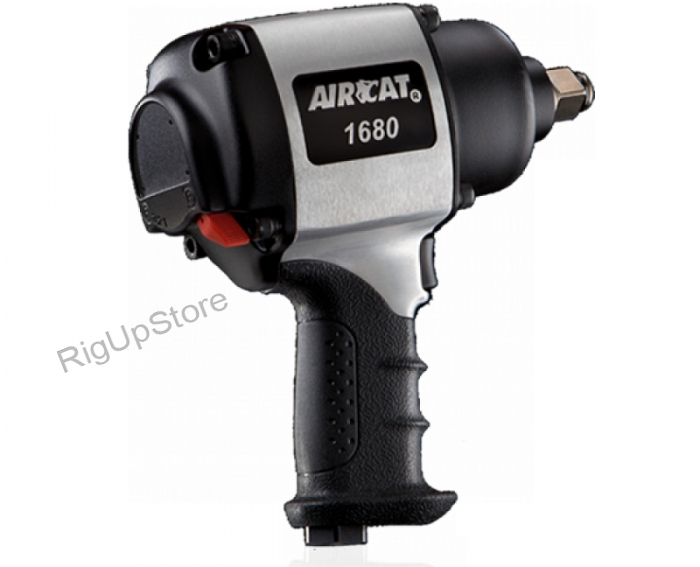 The AIRCATreg; line represents the most significant advances in the performance of pneumatic power tools in nearly 30 years. Not only will the technician notice the difference immediately in reduction of vibration and noise, but the shop managers, owners and customers will appreciate the new quieter environment. 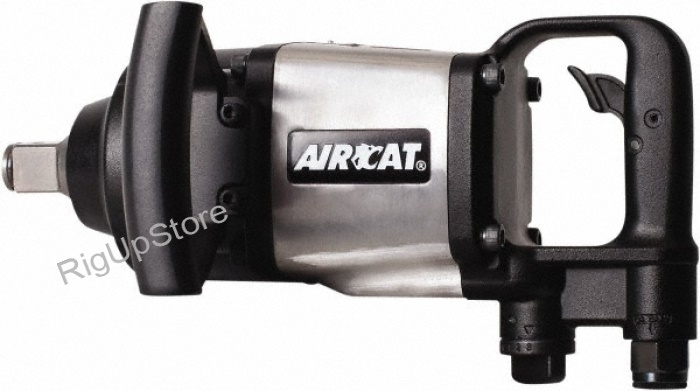 All AIRCAT Products operate between 77 - 89 Decibels. 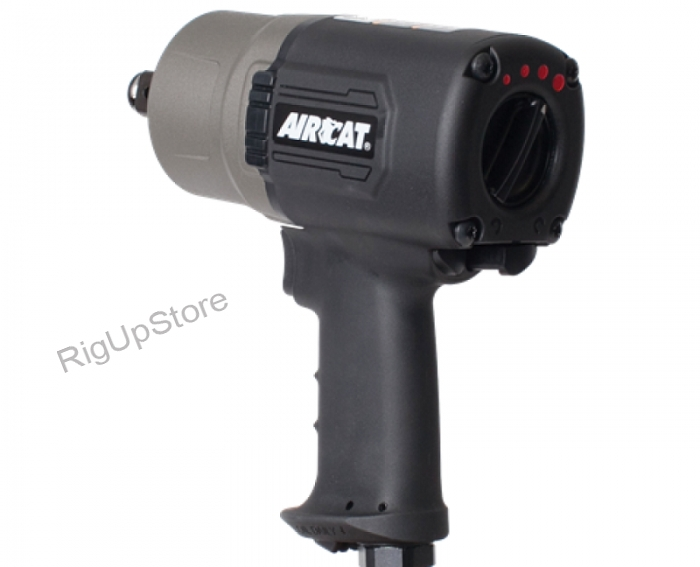 AIRCATreg; has designed and patented all of our products in the USA while assembling select models in the USA. 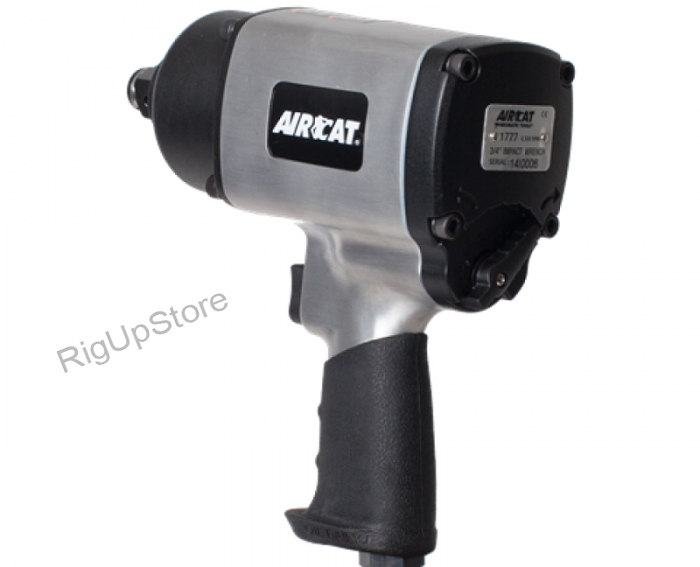 AIRCATreg; maintains a competitive and affordable price point for our customers. 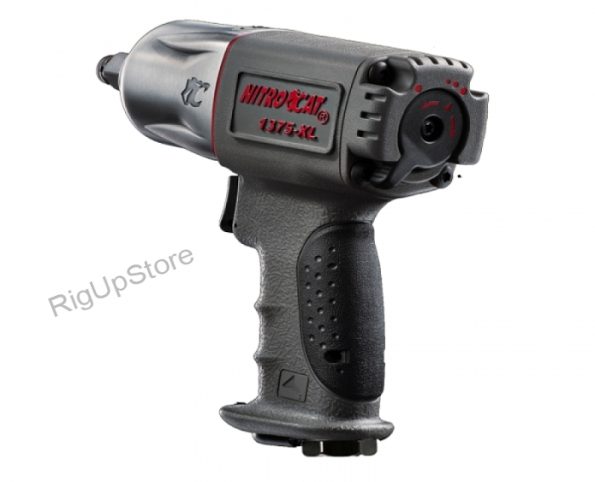 We feel that a high quality product does not have to be overpriced. 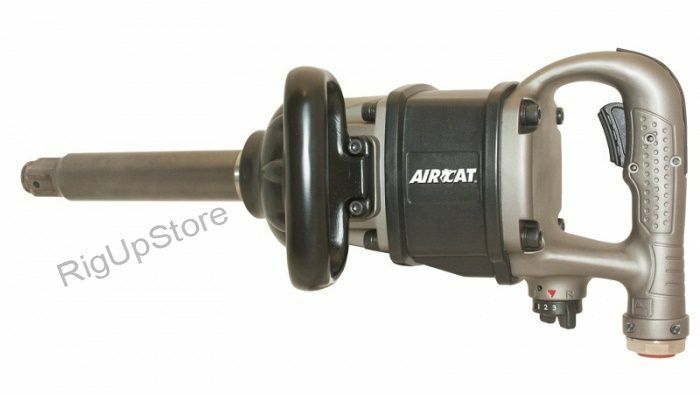 Give AIRCAT a try to see all the unique differences in our products. Already have Equip Up Store account?